Yakuza 3 will be revived on the PS4, and now we have some 1080p screenshots to hold us over while we wait for its release. This open world, action-adventure beat-em-up is known for its plethora of minigames, so it makes sense for Sega to highlight that portion of the game. These minigame moments in the Yakuza series help it come to life and feel genuinely fun. 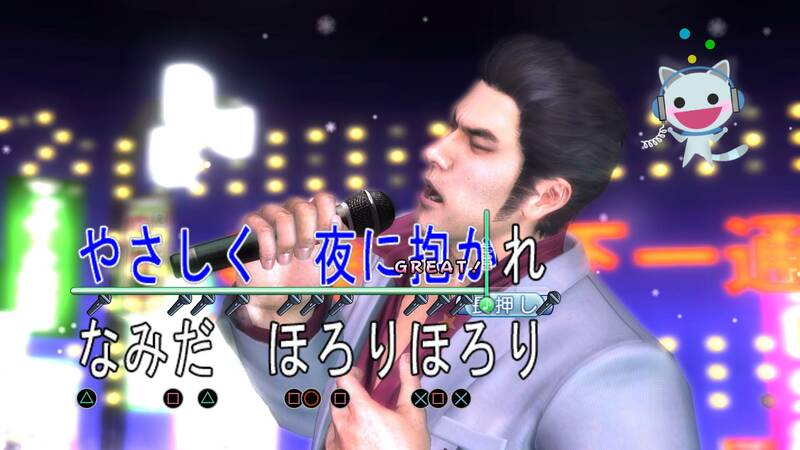 We get a few glimpses at Yakuza 3‘s leisurely activities, which include karaoke, bowling, Boxcelios, and crane machines, in these new screenshots. While the Yakuza games are critically acclaimed, it can be intimidating to jump into a franchise without having played the previous installments. Fortunately, players have PlayStation 4 entry points into the series. Check out our review of the prequel, Yakuza 0, and Yakuza 6: The Song of Life, the most recent release, to determine if the franchise is for you. Yakuza 3 will be released on August 9, 2018, in Japan. Priced at 3,990 yen, it will also come with a serial code to download the game’s digital soundtrack. Yakuza 4 will be released in Fall 2018 in Japan. Yakuza 5 will be released in Spring 2019 in Japan. All three Yakuza games will run at 60fps in 1080p. While North America will be late to this party, we still have Yakuza Kiwami 2 releasing August 28, 2018 to keep us entertained. Don’t forget to keep up with other high profile remasters, re-releases, and reimaginings, from the Spyro Reignited Trilogy and Shenmue‘s upcoming re-releases to Capcom’s Resident Evil 2 tweaks. Sometimes, the past coming back is a good thing.